Who says men don't appreciate a nice grooming every now and then (or maybe even everyday)? With the ever growing rise is male spa attendants, have you considered growing your business to meet their needs? Whether it's a haircut, beard trim or shaping, a massage, or even a manicure, men are seeing the glories associated with feeling (and looking) good! 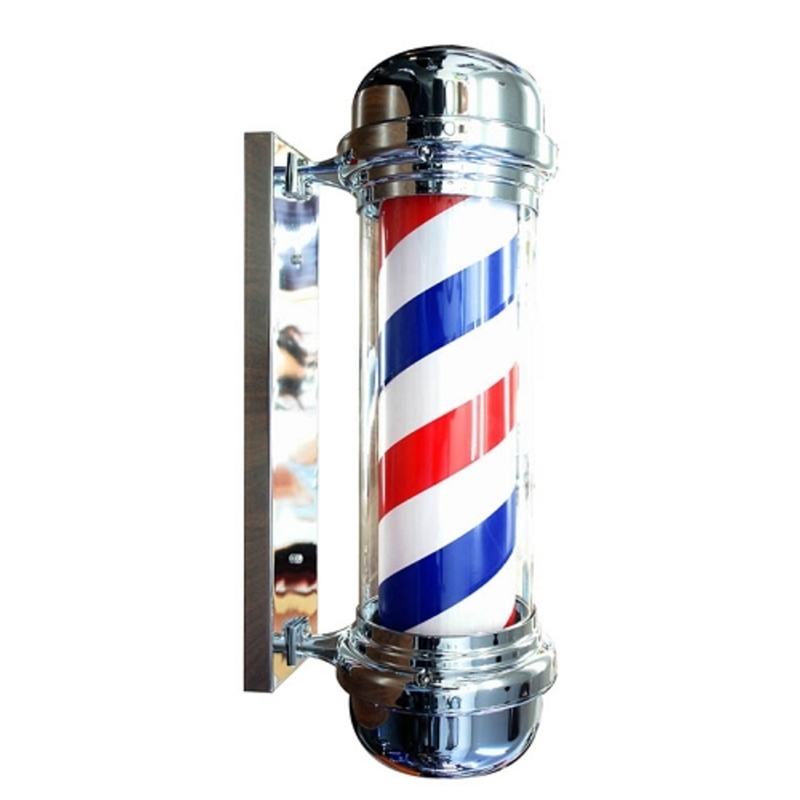 We have quite the variety of products to help your business service males for their spa and salon treatments, including barber chairs, shavers, and more. To help grow your business even more, why not retail products to your clients? They'll definitely be hooked on your services, and will without a doubt want to continue their grooming routine while they can't get to your spa. Let's face it - manscaping is totally a thing these days, and there is certainly no shame in wanting to feel and look good, no matter what your gender is! Take a look at some brand new products for your male clients that we just got in, and be sure to call us if you need help finding anything specific! Know Your Clientele: What Do Men Want? According to ISPA, more and more men are visiting spas these days. The typical male spa-goer is 25 to 44 years old, makes at least $50,000, and likely holds a managerial or higher position at work. Why is this information important to your business? Its all about knowing your customer! According to Nails Magazine, 14% of men surveyed said they would like to receive a massage or spa service as a gift from a significant other on Valentine's Day - tied with "tools", and only beat out by "Romantic Dinner", which won by a landslide at 54%! Do you see many male clients? Are you noticing an increase in your male clientele? If so, how are you accommodating them? Many of our clients have created a menu of Men's Services and are offering men's retail lines to help boost sales, trust, and repeat business. We learn from ISPA's survey that the most frequent grooming products purchased by males are shaving products, vitamins and supplements, and sun care products. 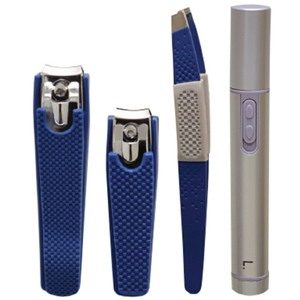 We offer some great products your male clients will love, especially in the shaving category! 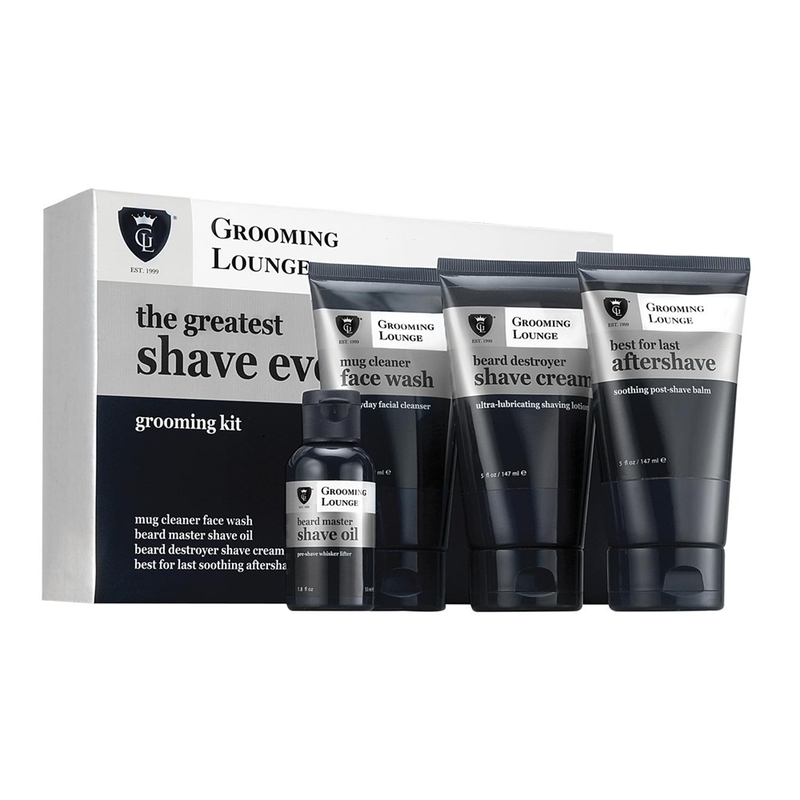 Grooming Lounge is a premiere line of men's grooming products, developed and chosen by self-proclaimed "Grooming Geeks." 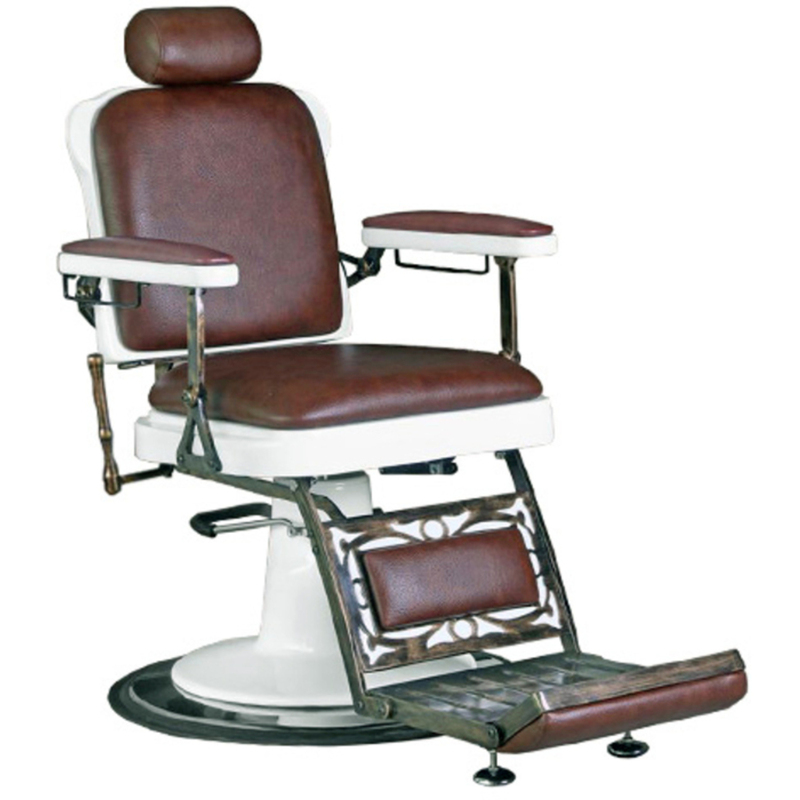 From hair care to skin care, Grooming Lounge has got you and your clients covered! 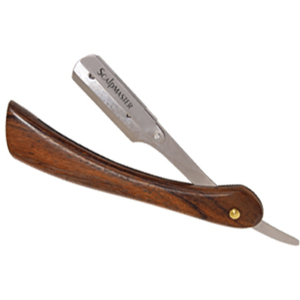 Grooming Lounge's Beard Master Shave Oil is a revolutionary shaving solution that provides superior razor glide while helping to eliminate razor burn and rashes. 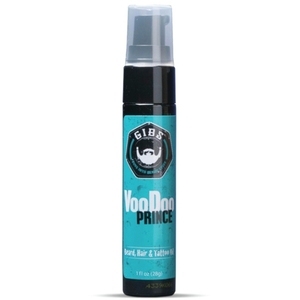 This see-through oil is loaded with botanicals that help users become masters of their beards. 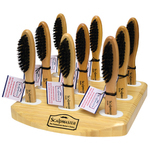 A pliable goop that helps manipulate hair to your specifications. Adds volume, shine and texture. Can provide a buttoned-up or whacked-out look. Developed in Grooming Lounge's DC Barbershop. The best daily use shampoo. . .period. A daily cleanser that gently removes residue to promote healthy hair and a great scalp environment. Stimulating peppermint scent smells great and tingles hair. Contains basically anything that could possibly help a guy hold onto his hair. Developed in Grooming Lounge's DC Barbershop. Mug Cleaner Face Wash - A gentle everyday cleanser that removes grit and grime while preparing your mug for a great shave. Beard Master Shave Oil - A revolutionary shaving oil that provides superior razor glide while helping to eliminate razor burn and rashes. Beard Destroyer Shave Cream - A departure from traditional creams, Beard Destroyer is a rich, ultra-lubricating formula that enables a smooth shave every time. Best For Last Aftershave - A calming and soothing balm that puts the finishing touches on any great shave.